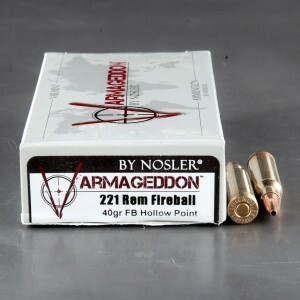 The 221 Remington Fireball is a centerfire pistol round designed by Remington Arms. Techincally, 221 Rem Fireball is a pistol round but it shares more in common with a rifle round in terms of design. In fact the only reason it could really be considered a pistol round is because it was designed for an experimental single shot pistol. In a completely predictable turn of events the round was later chambered in Remington rifles.